Oh wow congrats! I've been out of the loop and didn't even realize you were pregnant. He's a cutie. 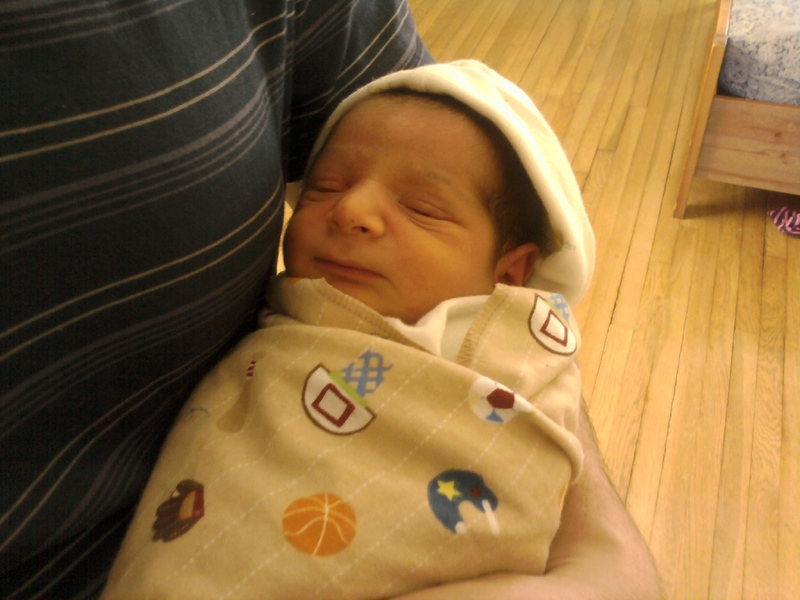 MashAllah,what a beautiful baby! I can't believe how long it a been since I stopped by.